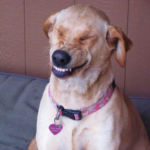 Does your dog or cat have bad breath? It might be more than just eating something disgusting! Unfortunately, bad breath is often just the tip of the iceberg with what is going on in our pet’s mouths. 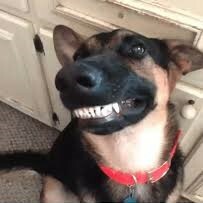 Over 85% of dogs and cats over the age of 4 years have dental disease. 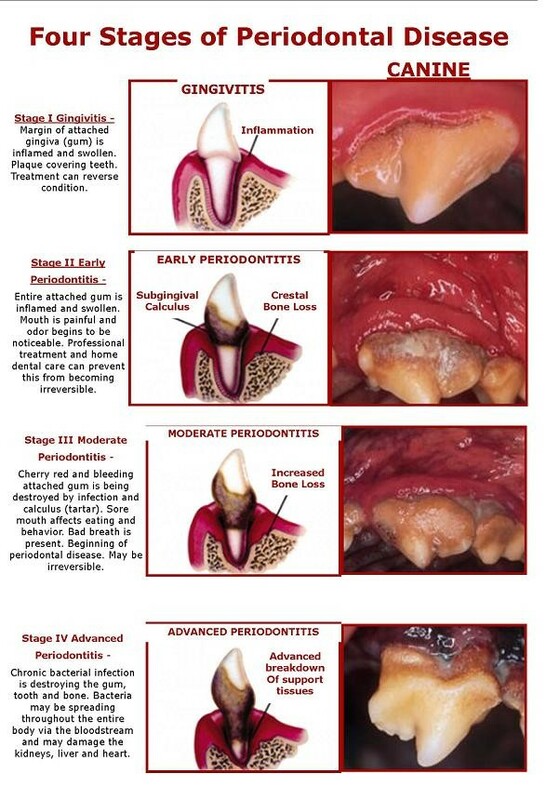 Periodontal (dental) disease progresses very fast when left untreated. It is not only painful and causes localised infection and disease but can progress to other organ systems in the body as well such as the heart, liver and kidneys. As with humans, dogs and cats will get a buildup of plaque on their teeth within 24 hours of eating – unless the teeth are brushed daily. Plaque is a colourless film that contains lots and lots of bacteria, and over time will harden into tartar – the brown-yellow substance which firmly adheres to teeth. Tartar causes inflammation of the gums which is known as gingivitis. 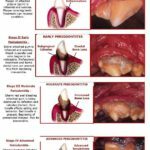 If left untreated, the gums will recede, tissue around teeth becomes further diseased and destroyed, teeth become wobbly and bone loss is inevitable. 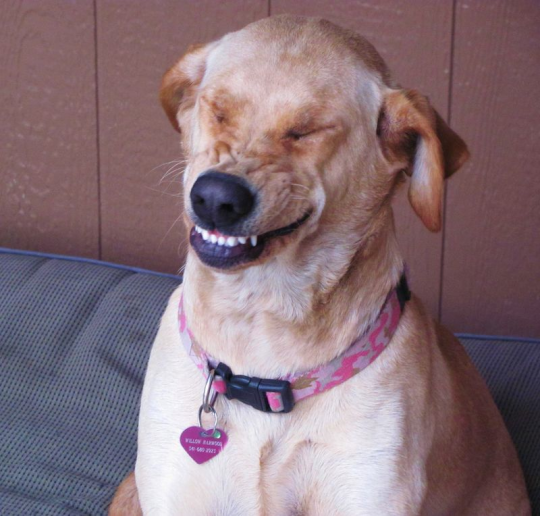 The tricky thing is that our pets cannot tell us about their toothache! Often, they will be still able to eat and play despite having severe dental disease, with rotten teeth and smelly dribbly breath. Our job as veterinarians is to perform a thorough dental exam at every visit and advise you – the pet parent – on the best course of action. Sometimes preventative home care is enough to keep those pearly whites gleaming. Once tartar is visible on teeth however, home care is not enough to remove it. At this stage, a professional dental cleaning may be required. All cats and dogs must have this performed under a full anaesthetic to ensure no moving, biting or discomfort during the procedure. A routine scale and polish is always the aim, however with severe dental disease we often have to perform multiple tooth extractions to remove diseased or loose teeth. 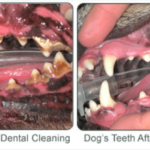 We are passionate about good dental hygiene in our pets, and for the month of July will be offering FREE dental checks with our wonderful nurses. If a dental cleaning is required then during the month of July you will receive 10% off the cost of our services. This will allow both you AND your pet to smile all the way home! To schedule a dental check up with one of our lovely nurses, please contact the clinic on 03 215 9237. ← Is your tabby tubby or your puppy pudgy?